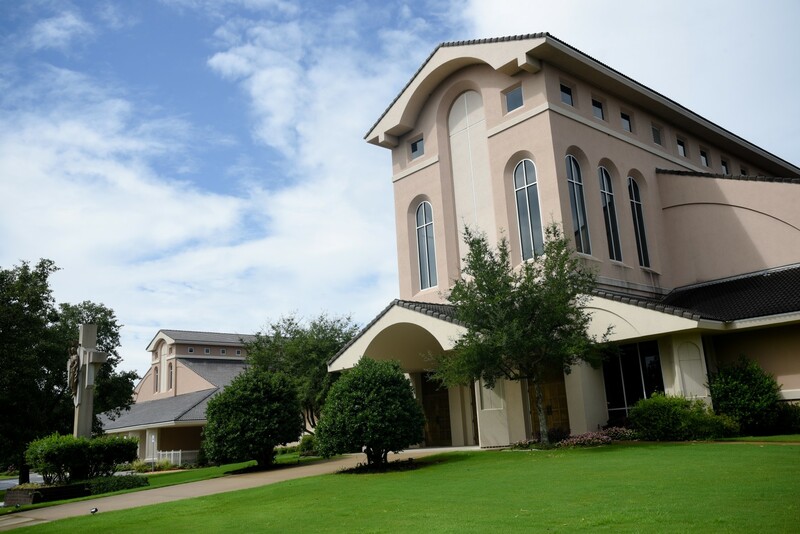 In an effort to foster increased vocations to the priesthood and religious life through daily prayer, the Christ the King Vocations Committee has instituted the Vocations Chalice program. During one Mass of each weekend, an individual or family will accept the responsibility of praying for vocations. Prayers are provided, as well as a special chalice to use as a reminder and focal point. We ask that the chalice and prayers are returned to the Church Office by the following Friday so that they may then be offered to another family. God invites . . . and you can help! 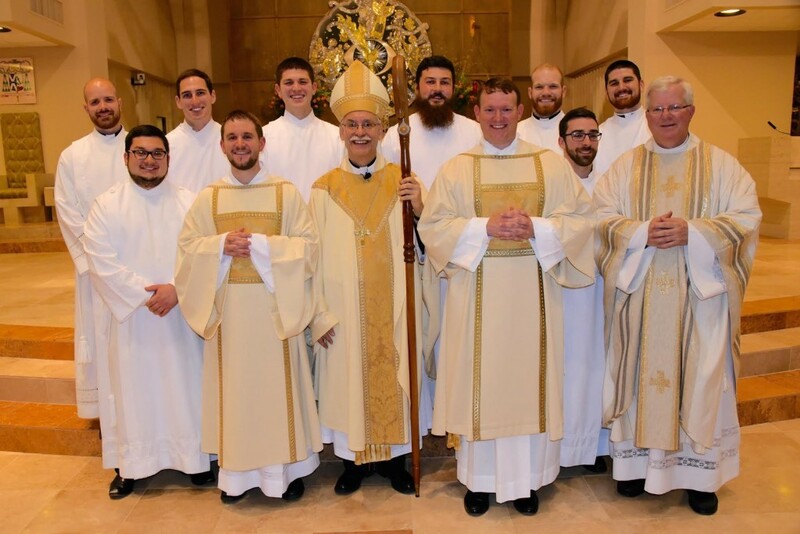 Please keep our seminarians, Deacon Patrick Friend, Deacon Joseph DeOrbegozo, Deacon Stephen Elser, Jon Miskin, Joseph Friend, Brian Cundall, Daniel Wendel, Ben Riley, as well as those in consecrated life, Br. Jacob Wisenbaker, Br. Raban Heyer, and Sr. Mary Kibeho, in your prayers. If you would like to participate in this effort to pray for vocations, please sign up below or contact Conrad or Mary Battreal at 501.225-6814.